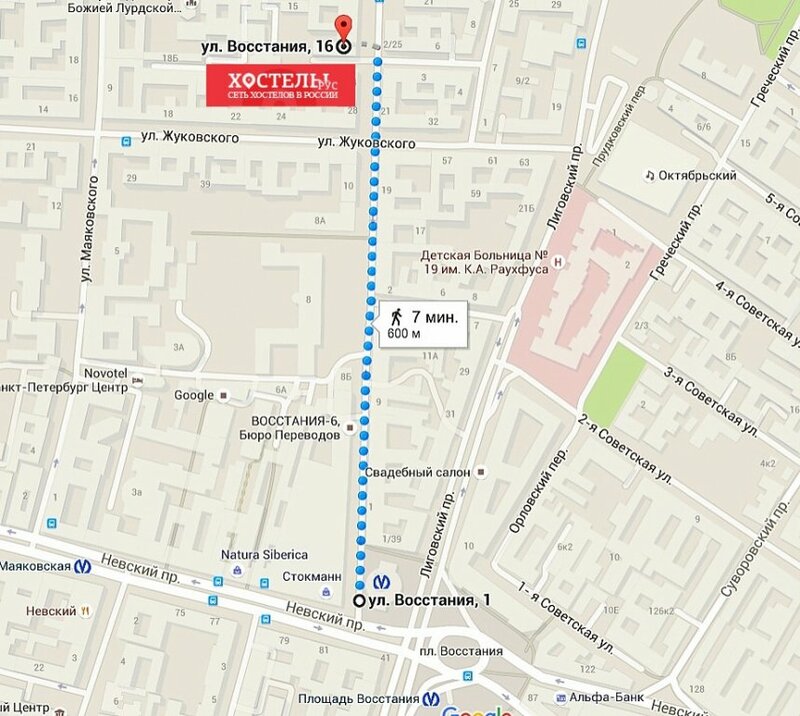 597 m To the subway on foot 7 min. 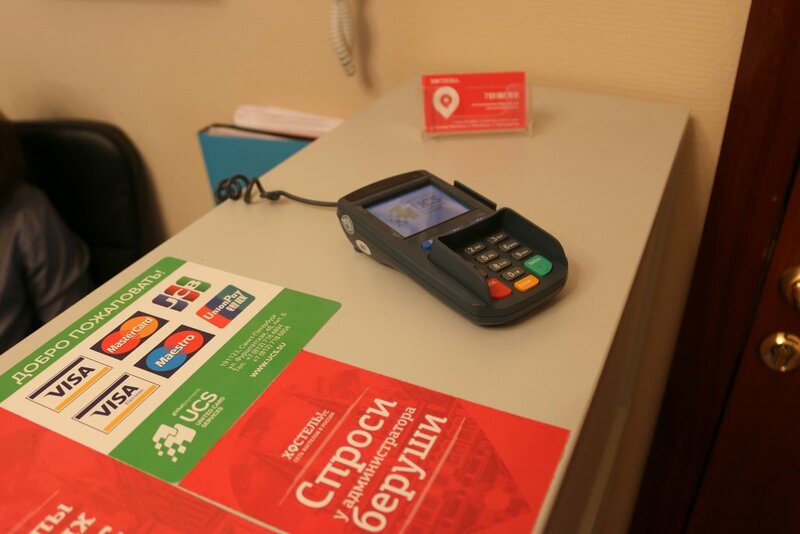 Постельное бельё предоставляется за доплату в размере 90 руб. 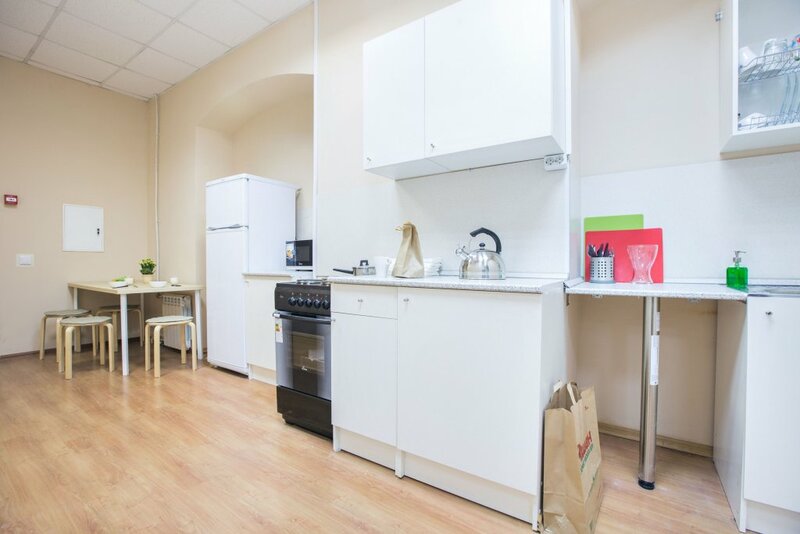 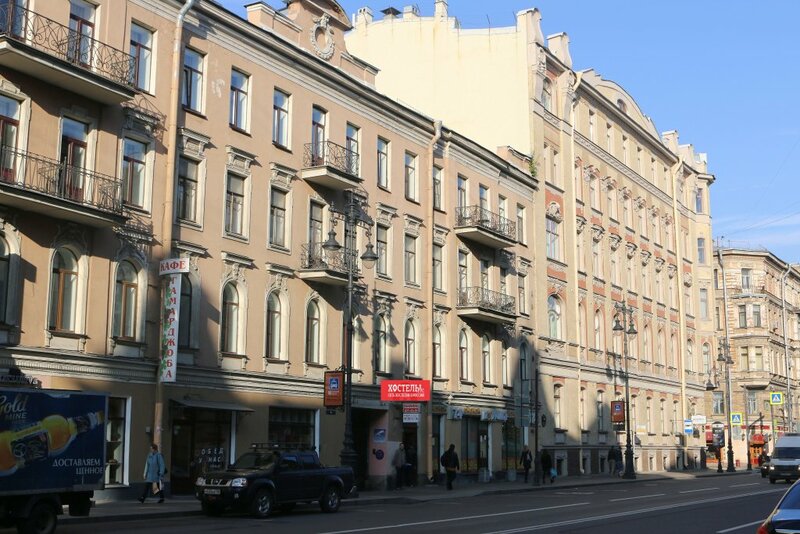 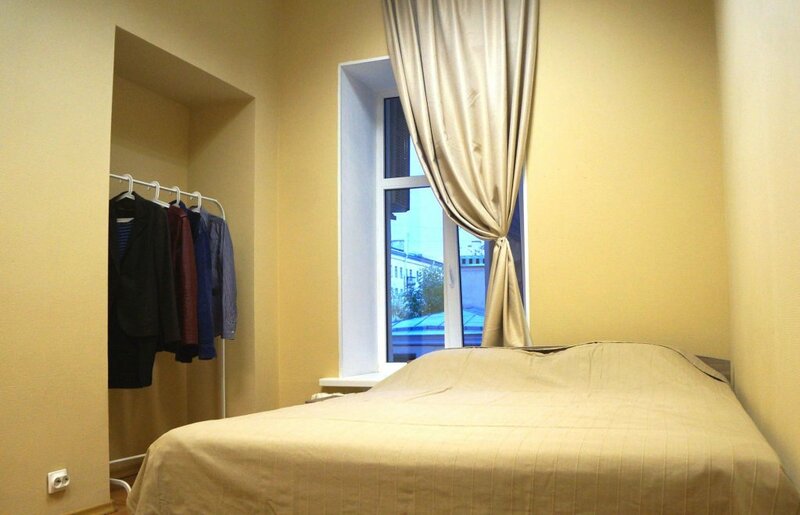 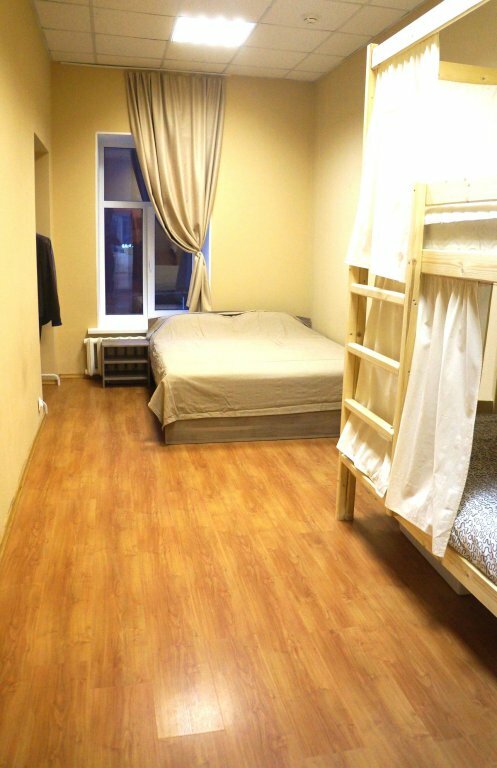 Hostels Rus na Vosstaniya - inexpensive but comfortable accommodation in the center of St. Petersburg! 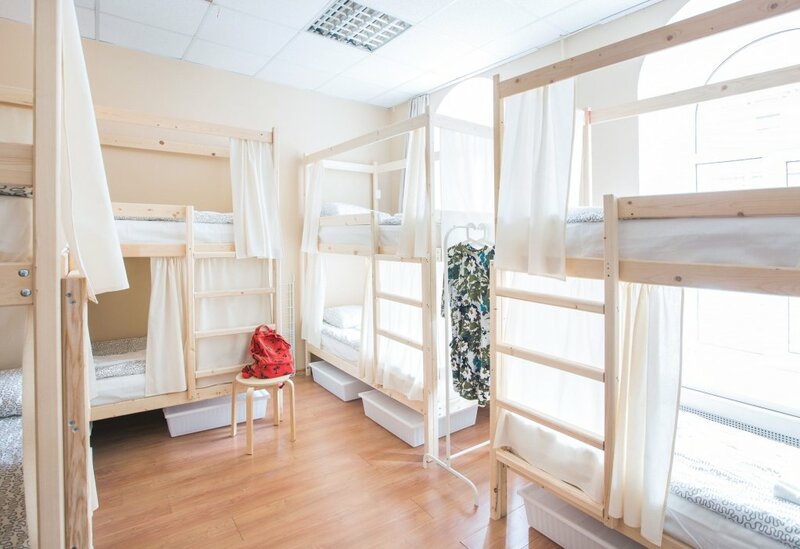 The rooms have most comfortable living conditions - the bed with fresh linens, curtains and fitted with an individual light source, clean towels, personal safes, unlimited Internet. 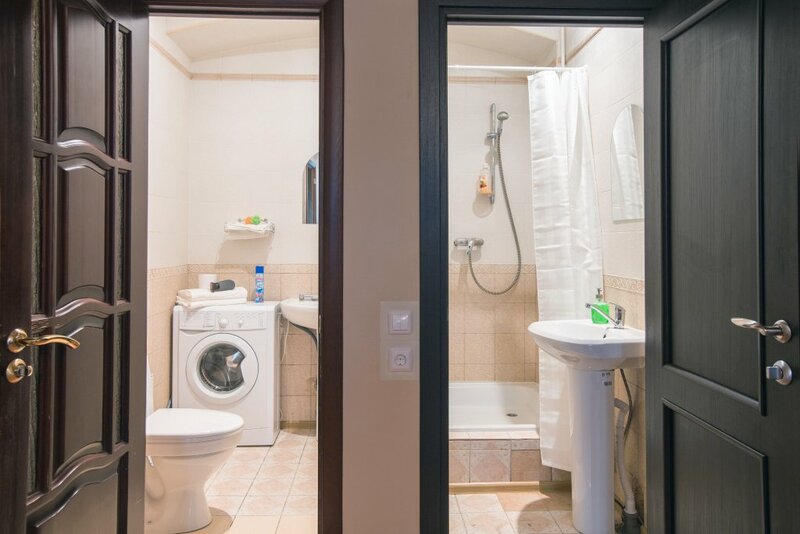 Kitchens and bathrooms are equipped with the necessary equipment.